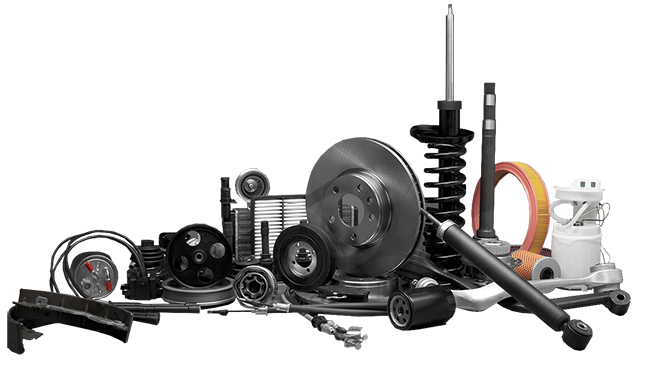 Precisely designed vehicles can not afford a compromise on quality. 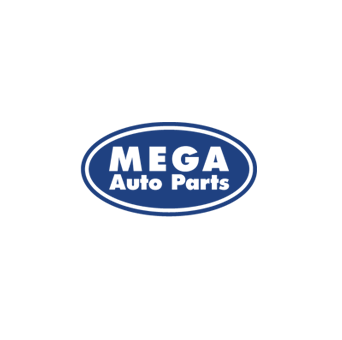 Modern passenger vehicles require original and high quality spare parts to meet the requirements for safe transportation. 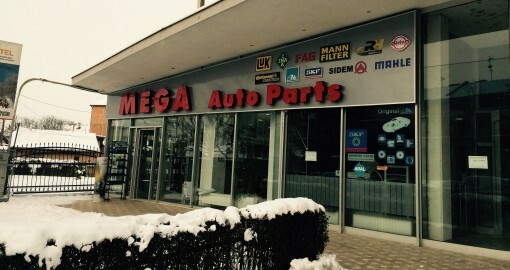 That’s why Mega Auto Parts only has checked brands that produce parts designed to respond to OE specifications. 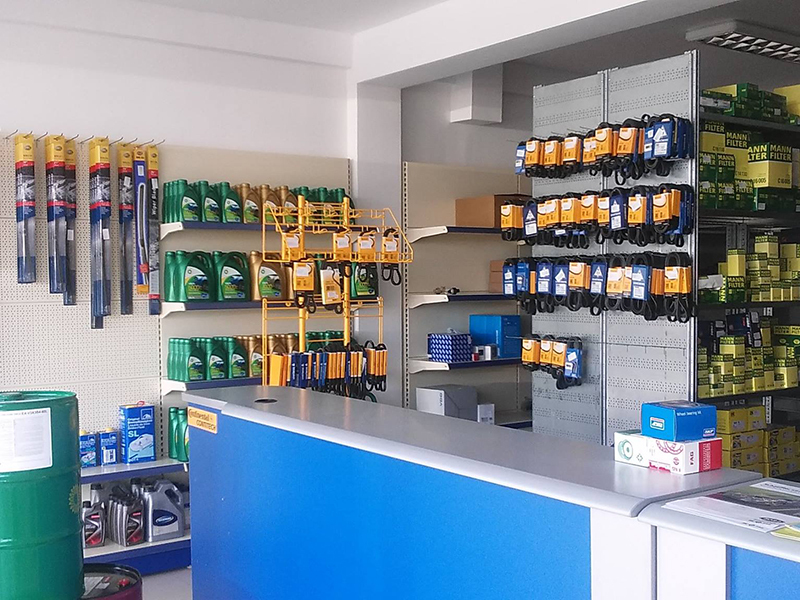 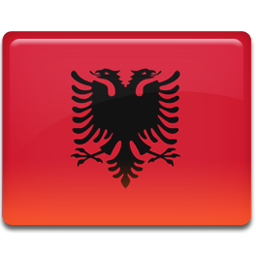 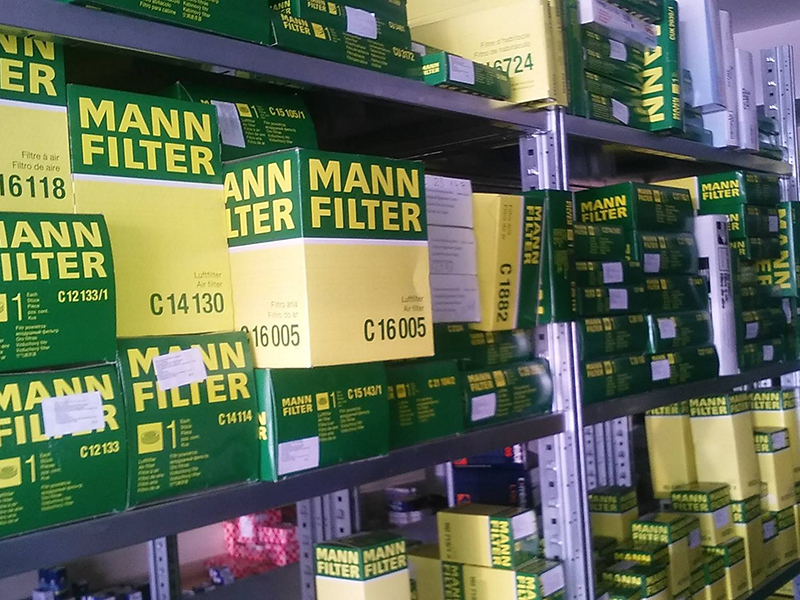 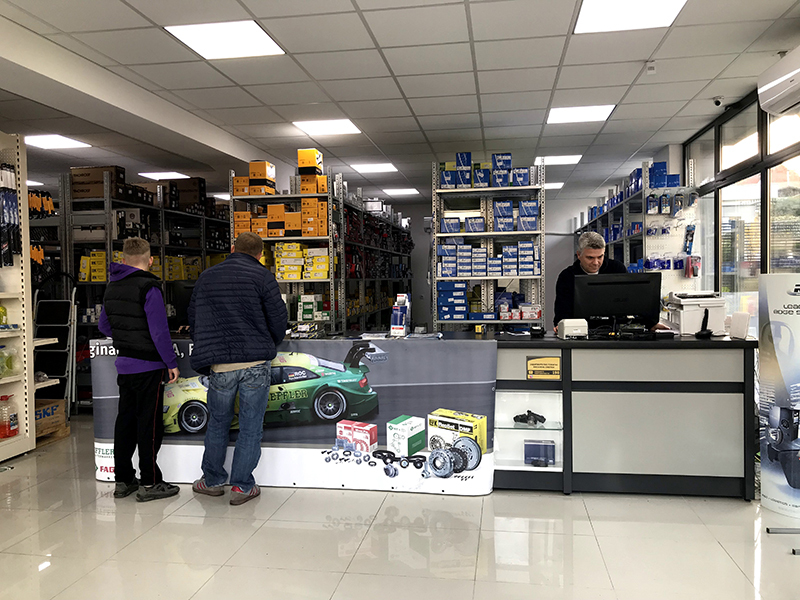 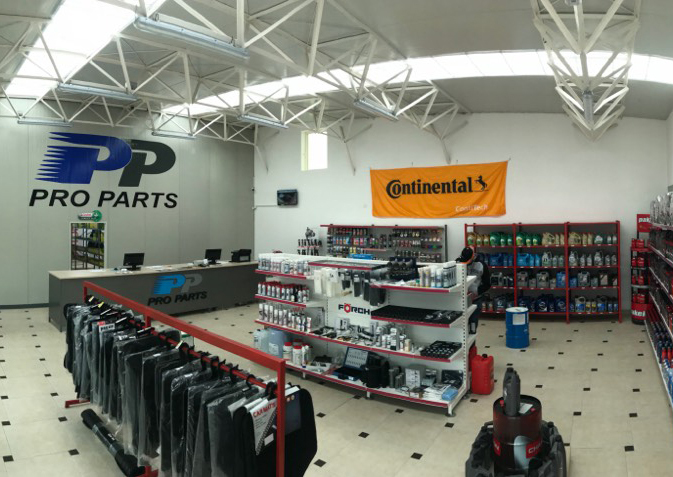 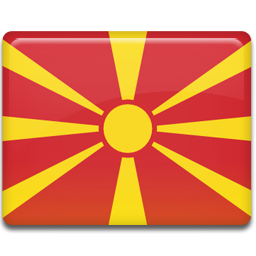 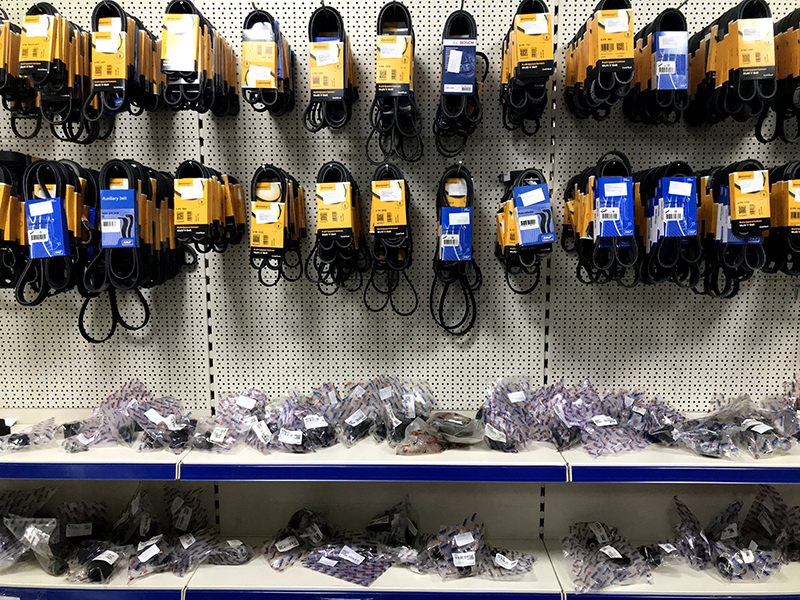 With distribution throughout the country, we offer constant supply of top quality spare parts for all types of vehicles, and we deliver them at incredibly affordable prices. 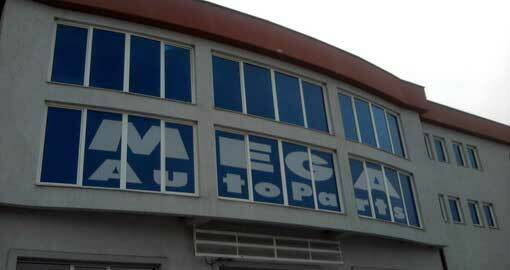 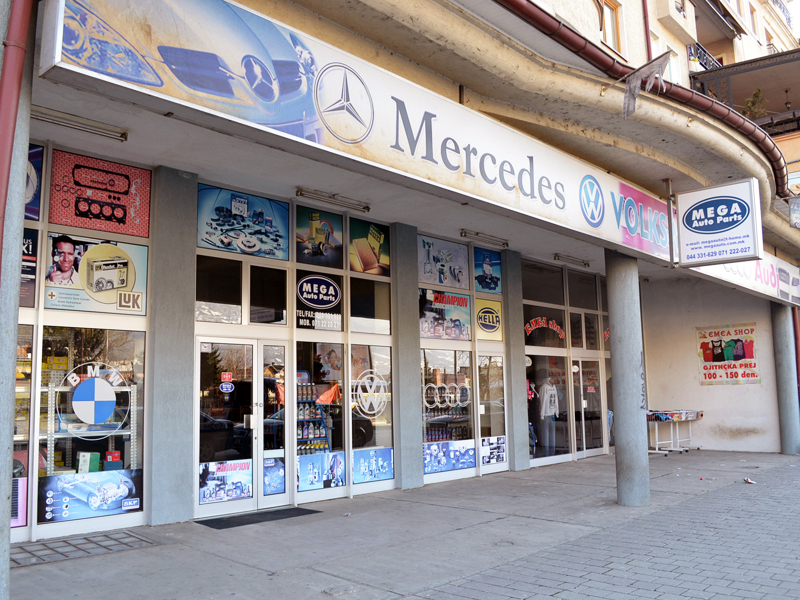 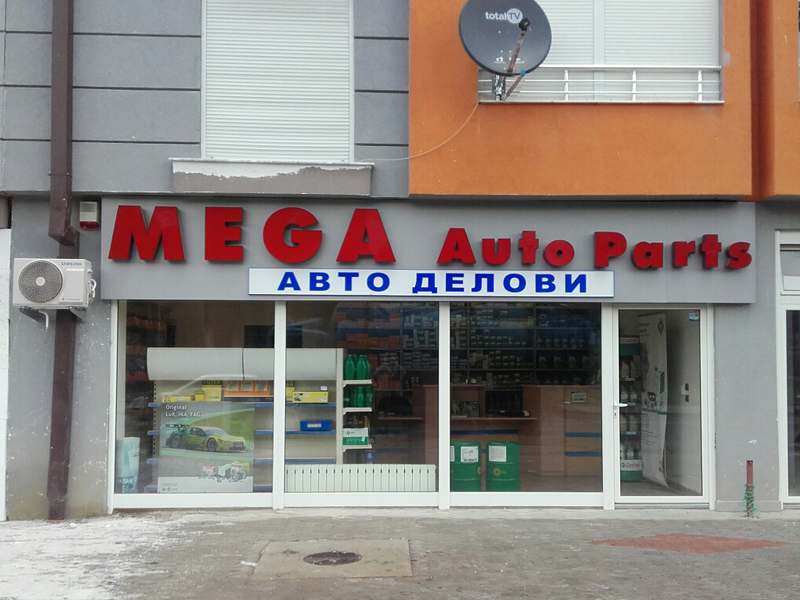 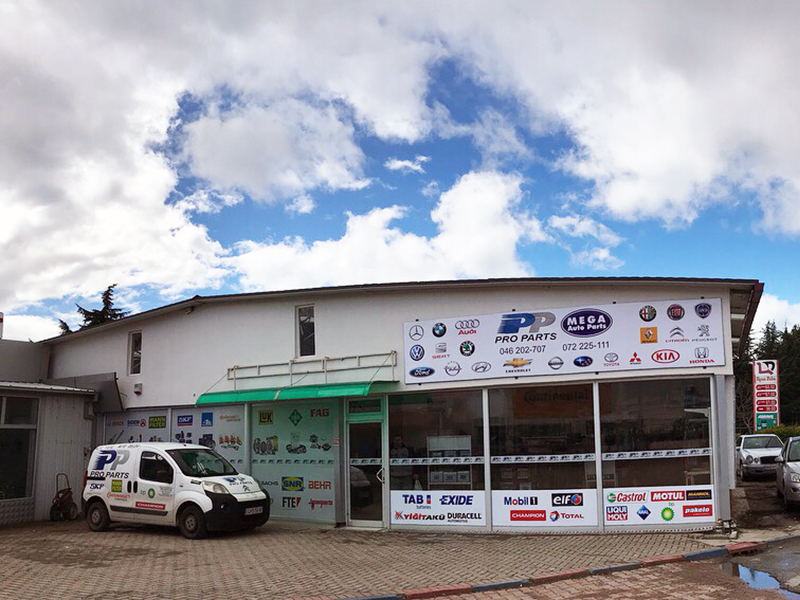 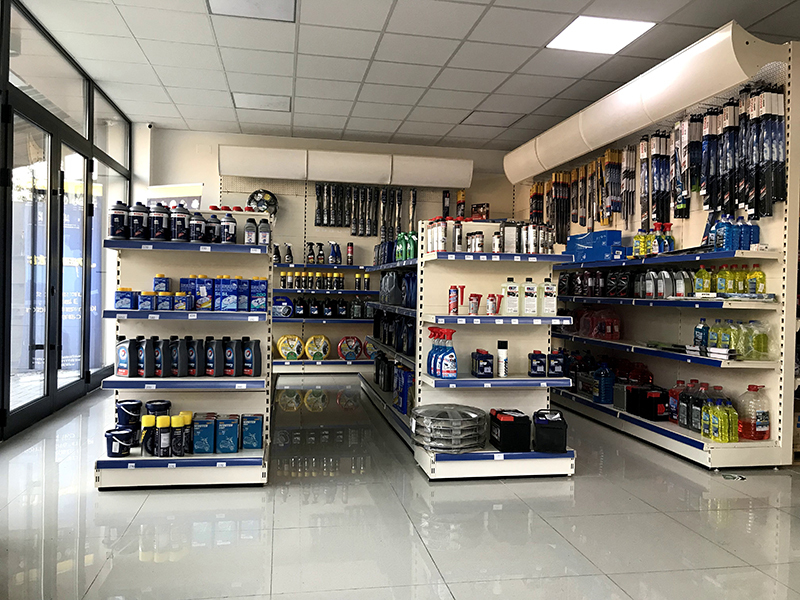 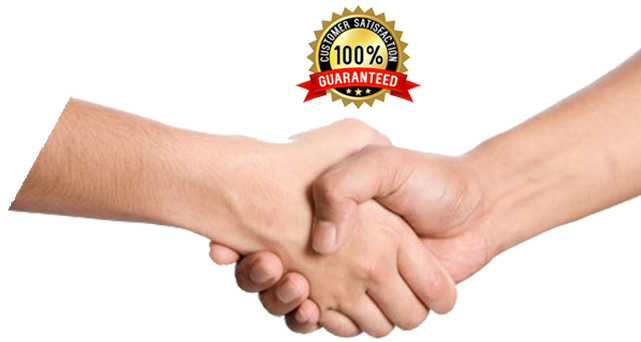 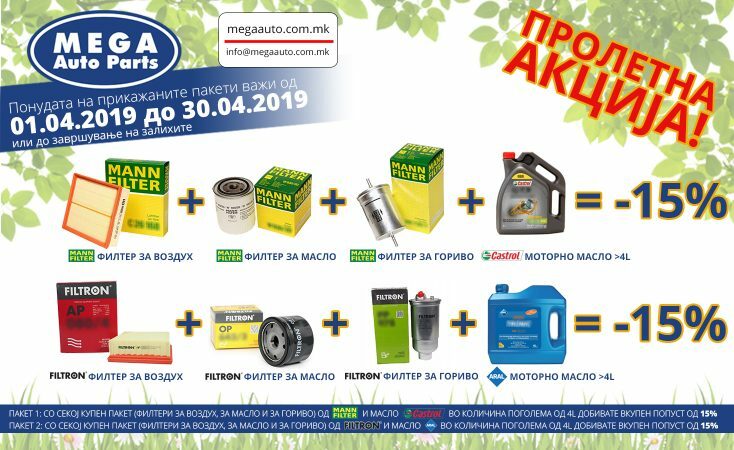 Why you should use the products from MEGA AUTO PARTS?